The Betfair Ambassador has five runners in action on Saturday. He discusses their form and explains why one in particular has a cracking chance. 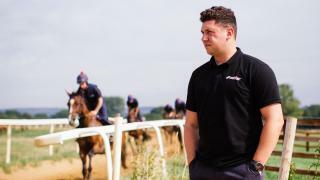 Betfair Ambassador Olly Murphy has two runners in the Supreme Novices Hurdle. 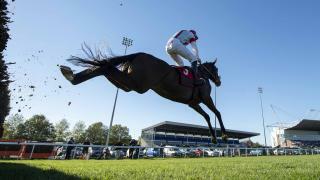 Read how he hopes to get on in the first day of the Cheltenham Festival. 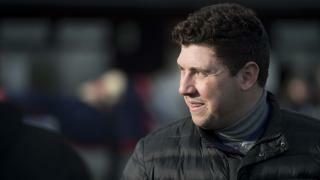 Betfair Ambassador Olly Murphy returns to talk about his runners' chances at Sandown and Musselburgh across this weekend.